- If you don't have time to re-dye your hair, don't worry. You can probably solve your problem with some eyeshadow and a Q-tip. 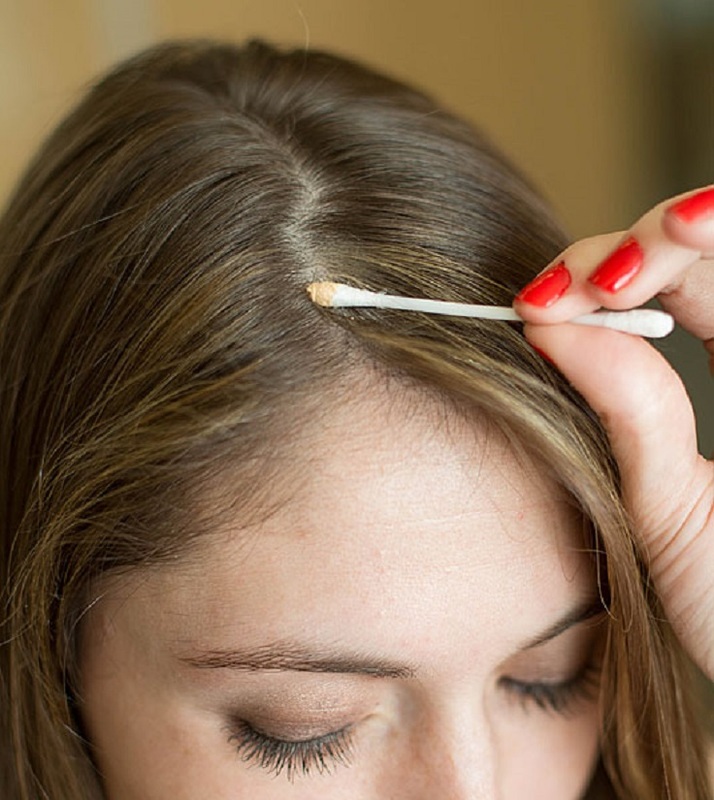 Simply swab an eyeshadow that matches our hair color with a Q-tip and apply to the area to cover any re-growth. 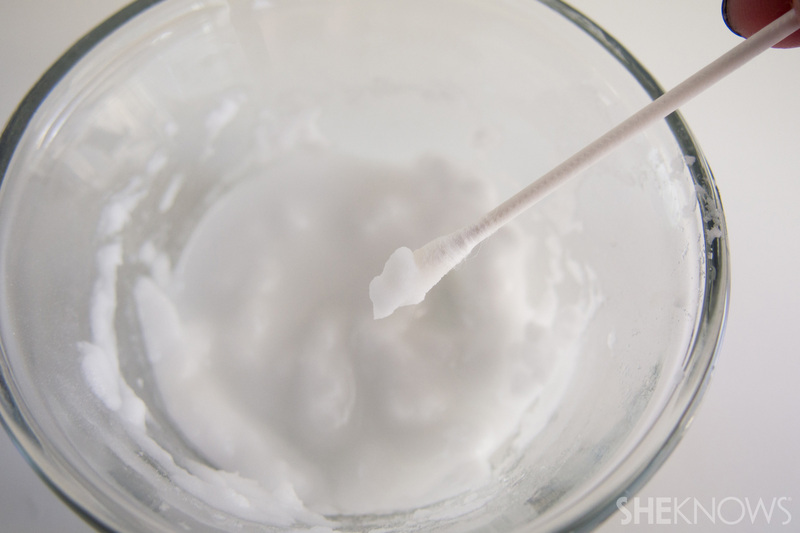 - You can make a very simple and cheap teeth whitener by mixing toothpaste, hydrogen peroxide, and baking soda into a paste. 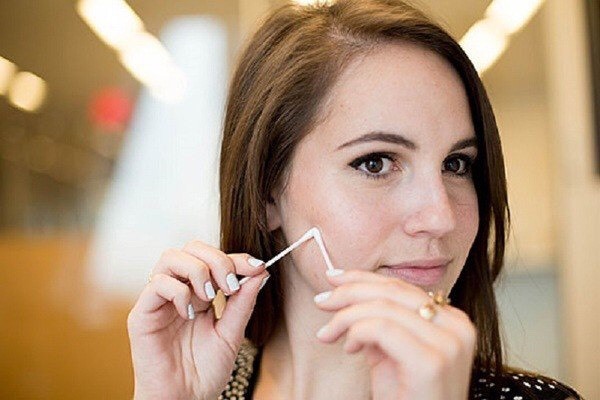 Apply it to your teeth with a Q-tip. Wait for 1 minute and then brush your teeth. - If you are carrying a small purse and don't have room for a full sized bottle of perfume, that's okay we have you covered. 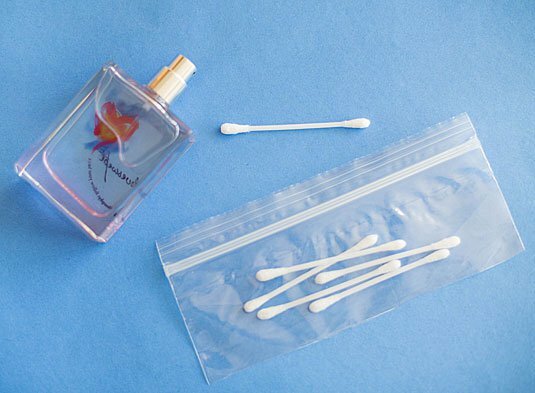 Simply spray the tips of some q-tips with your desired fragrance and place them in a ziplock bag in your purse. Whenever you need to refresh, pull one out, apply, and toss. - If you are going to an event or traveling and want to have a quick easy way to reapply your makeup, then here is the tip for you. Roll some Q-tips in your eyeshadow and place in a zip lock bag, and into your purse. Now you are ready for any eyeshadow melt downs. - To get rid of a blemish safely and without scaring, first wash your face with warm water. 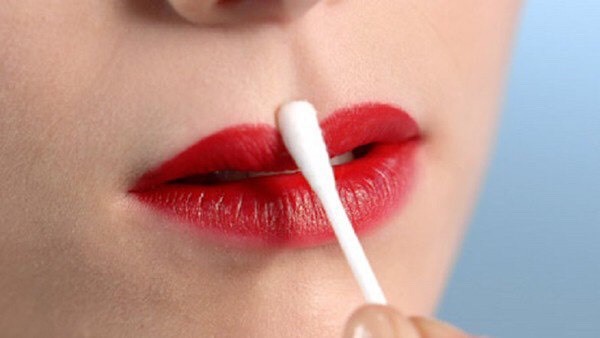 Then apply gentle pressure with a Q-tip on either side and all the contents of the pimple will come out easily. Stop squeezing if you see blood. 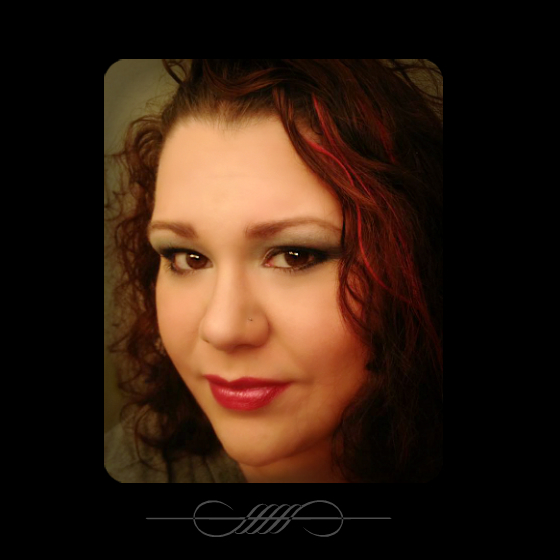 -Use a q-tip to outline your lips with translucent powder. This helps define your lip line. - Dont have a lash curler? 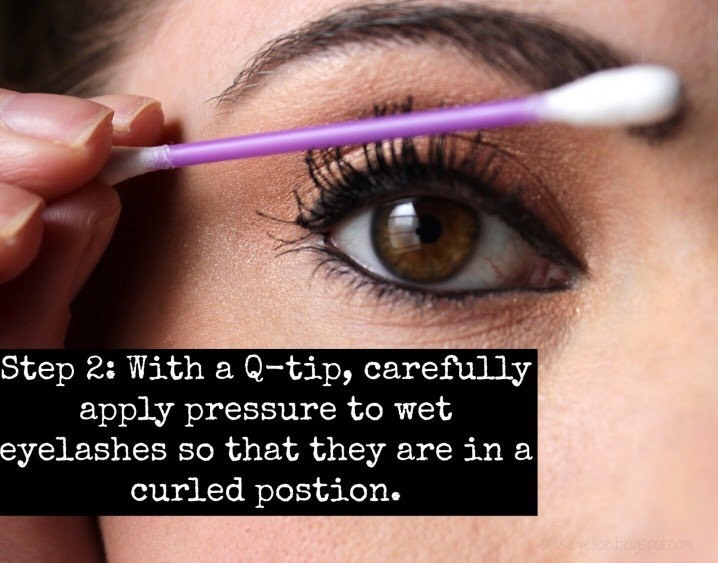 When wet gently apply pressure to eyelashes with a Q-tip to curl them into place. - Use a Q-tip to clean up any mascara messes with ease. 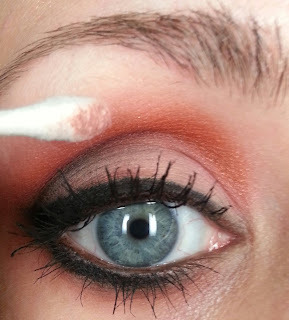 -Use a Q-tip to clean up your eyeliner for the perfect wing. -Use a Q-tip to apply lash glue to your false lashes with ease. Hey great page, this is good info! 10 Makeup Tips to Save You Time and Money!